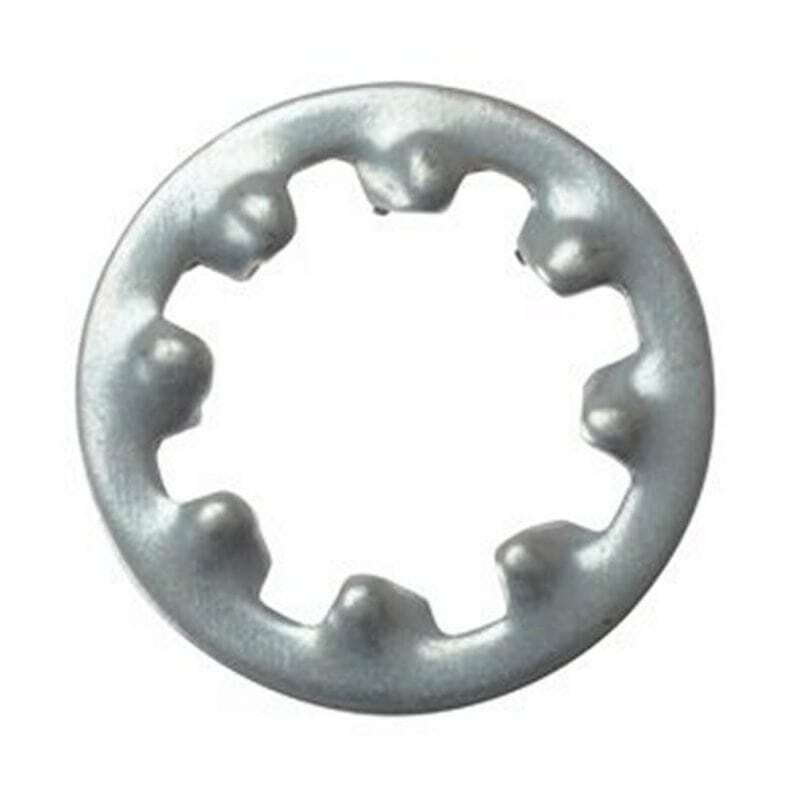 These internal shakeproof washers are designed to allow a secure fastening, preventing loosening of the fastener by either movement or vibration. 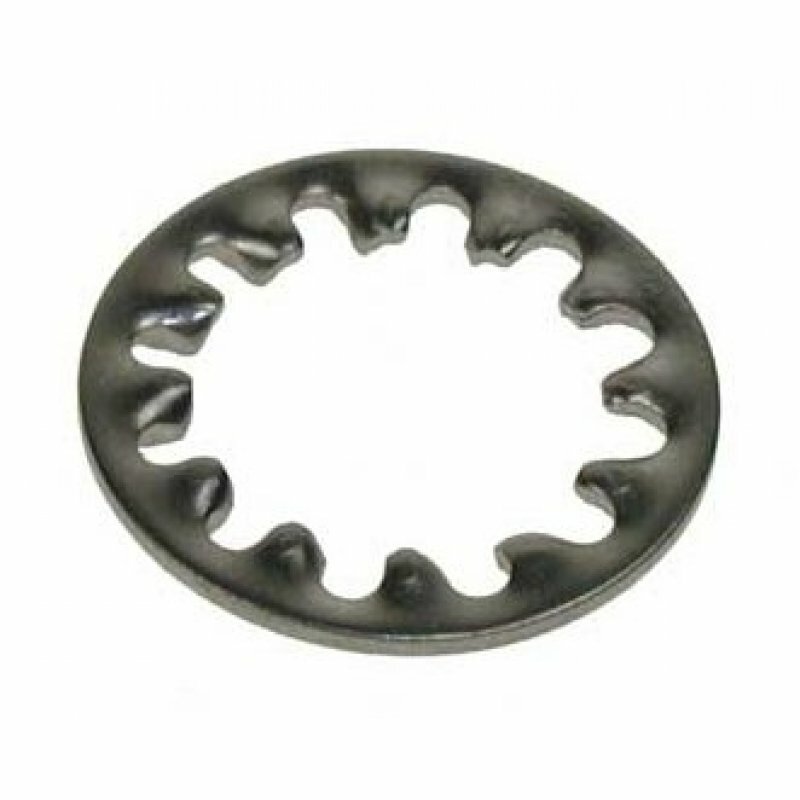 Also known as serrated washers or star washers, they have serrations that extend radially inward and/or outward to bite into the bearing surface. This type of washer is effective as a lock washer when used with a soft substrate, such as aluminium or plastic. The washers are made from stainless steel grade 304 (A2) for increased corrosion resistance and conform to DIN6797 standards.